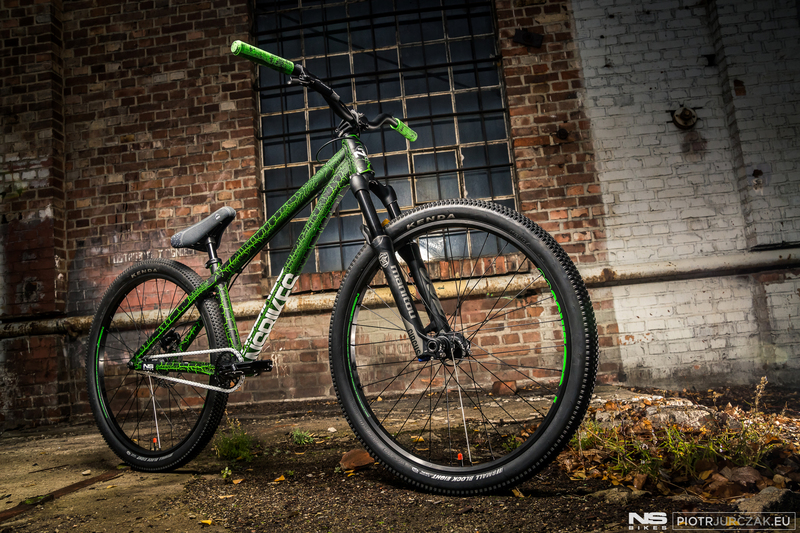 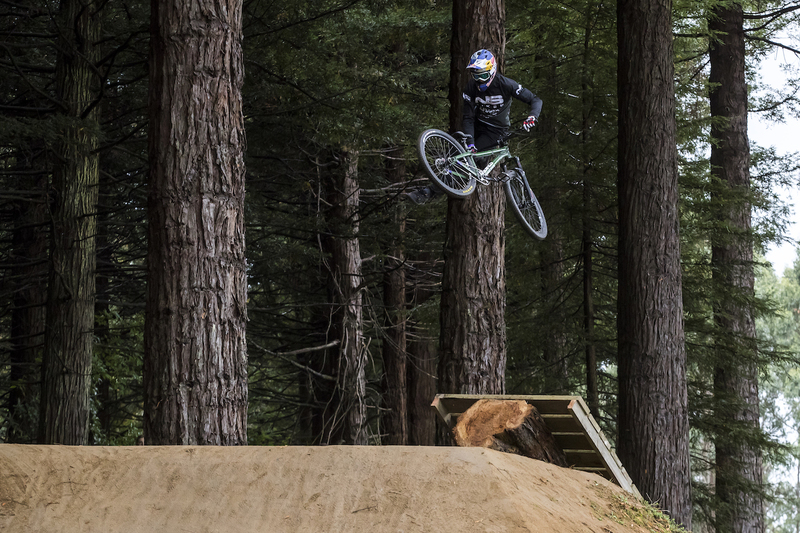 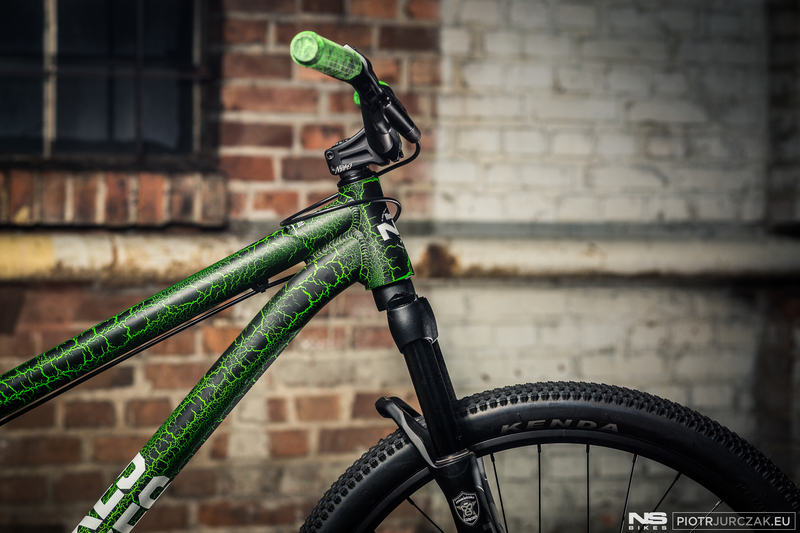 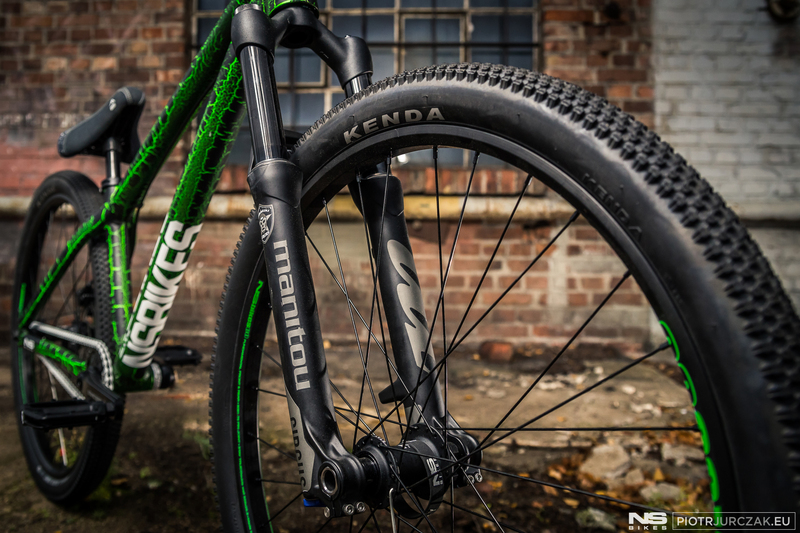 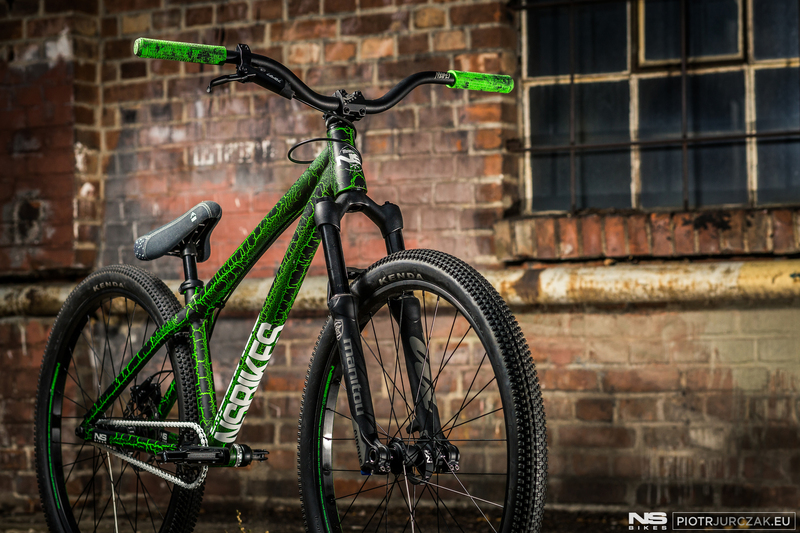 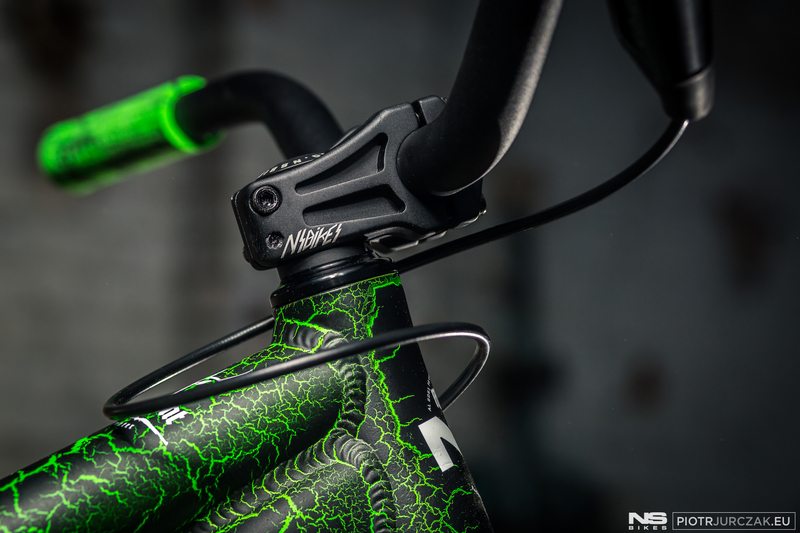 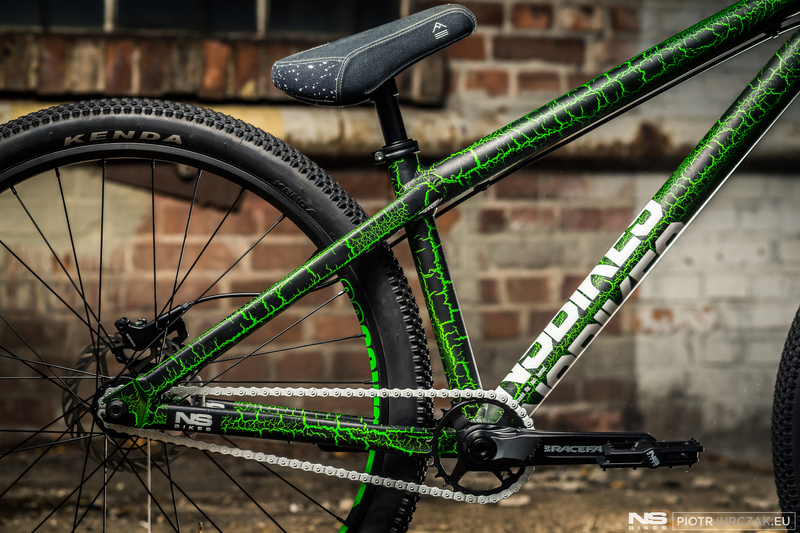 One of the raddest bikes in our 2019 lineup - the "monster green" Movement 1. 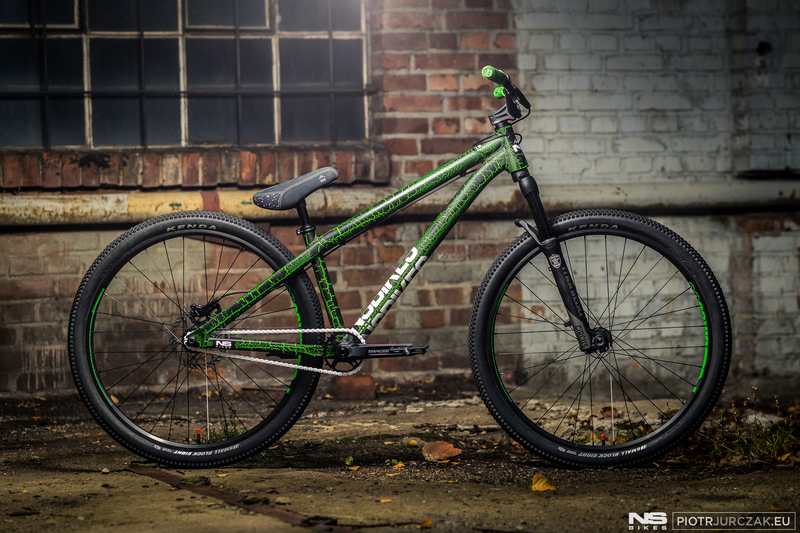 The top shelf alloy dirt jumper in the Incredible Hulk inspired paintjob has just hit the shop floors of our dealers and distriburors network. 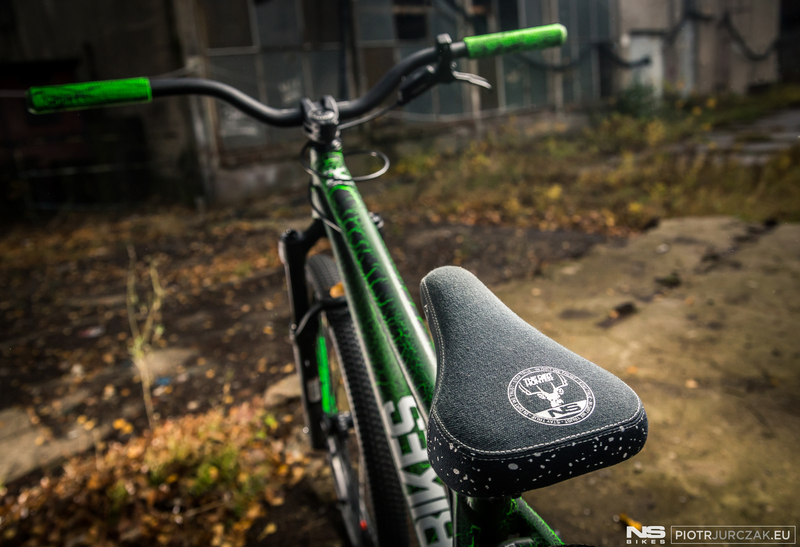 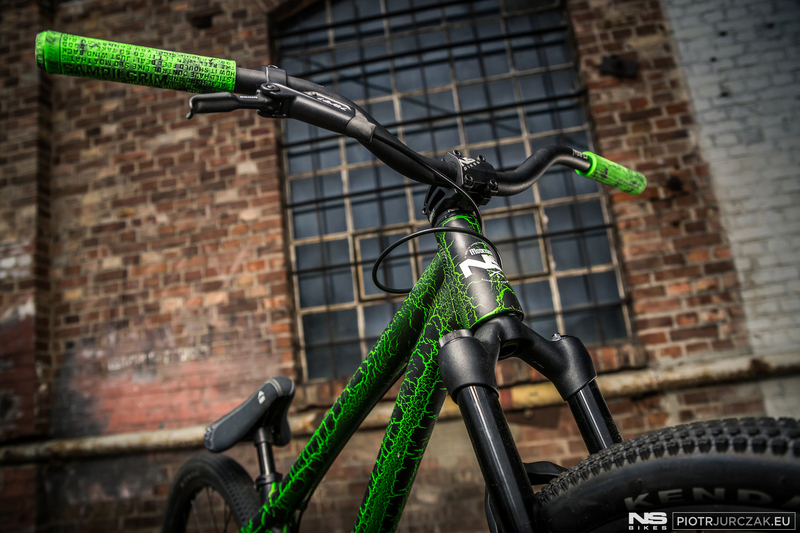 You may remember this paint job from last year Decade frame ridden by Szymon Godziek. 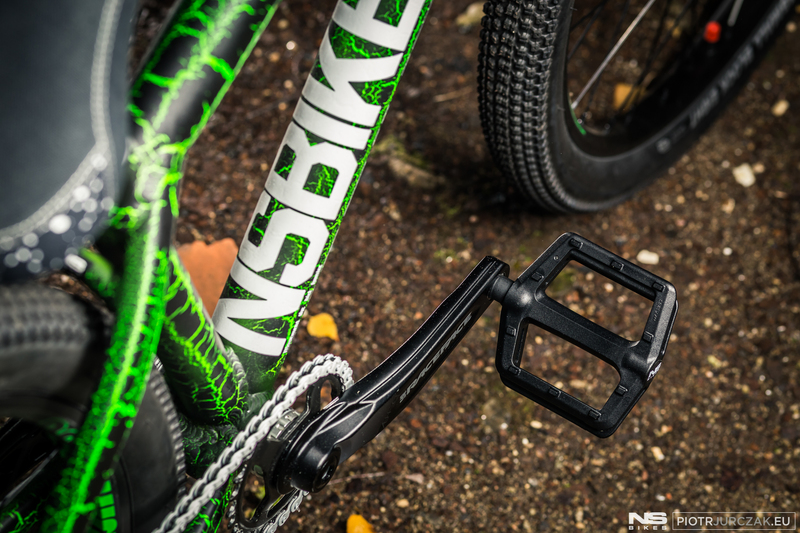 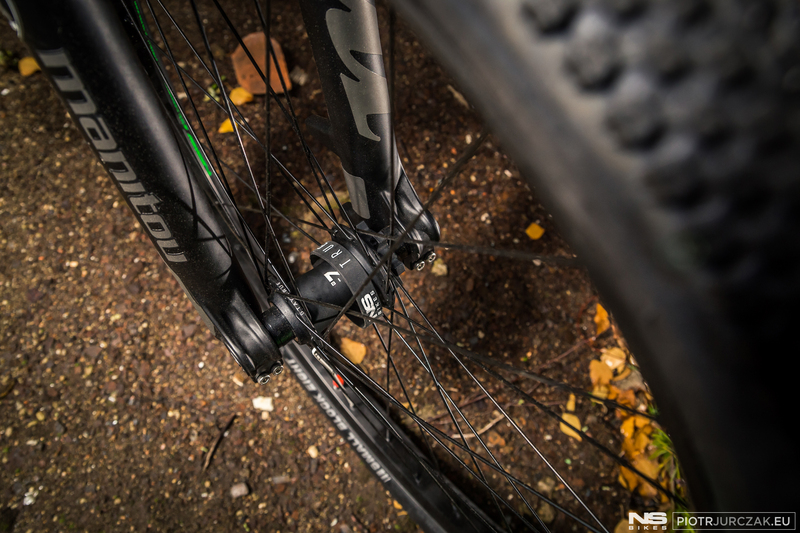 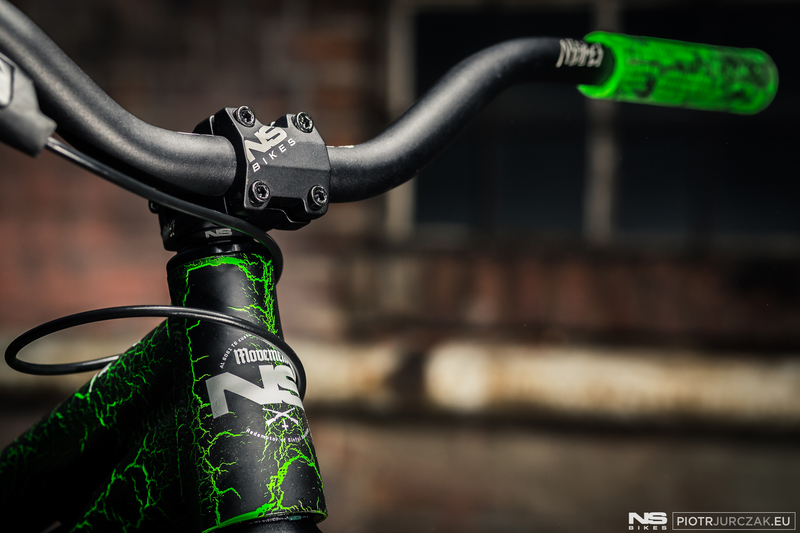 The Movement 1 has all the things you need to start ripping trails like a pro - high quality aftermarket NS cockpit, new Hold Fast Unlocked grips, strong wheels laced around Octane One Orbital hubs and NS Fundamental rims, Race Face Aeffect crankset and Manitou Circus Expert fork. 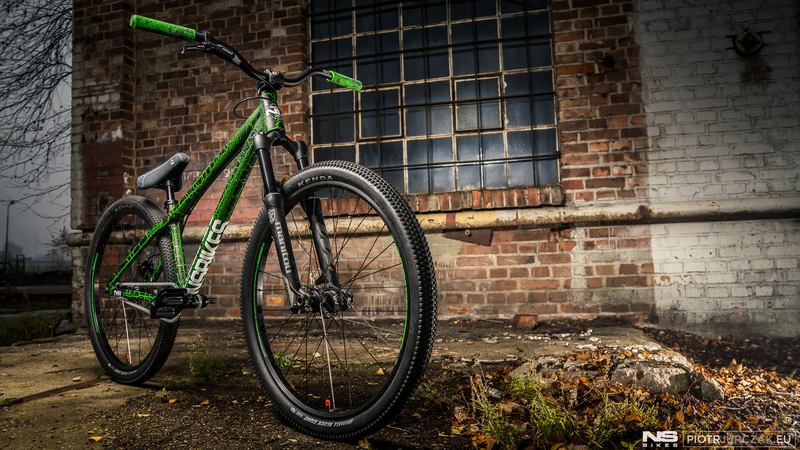 The full bike's specification can be found here.